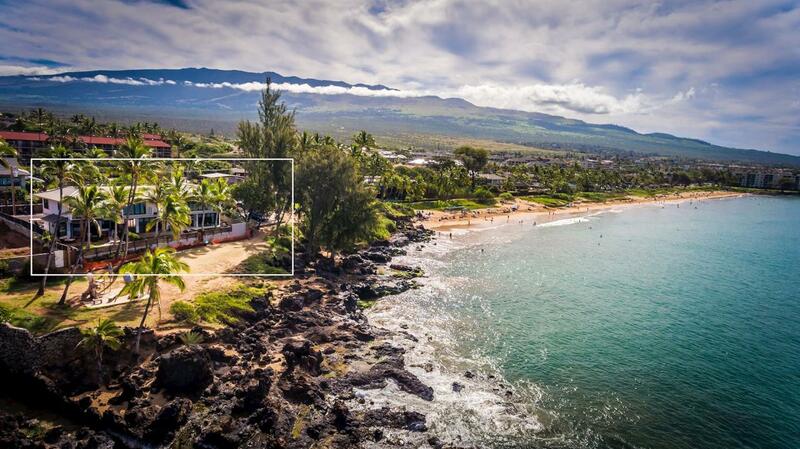 Dennis and Martha helped us sell our home on Maui, we got a solid offer quickly, the process was smooth and professional thanks to their local knowledge, would definitely use them again. 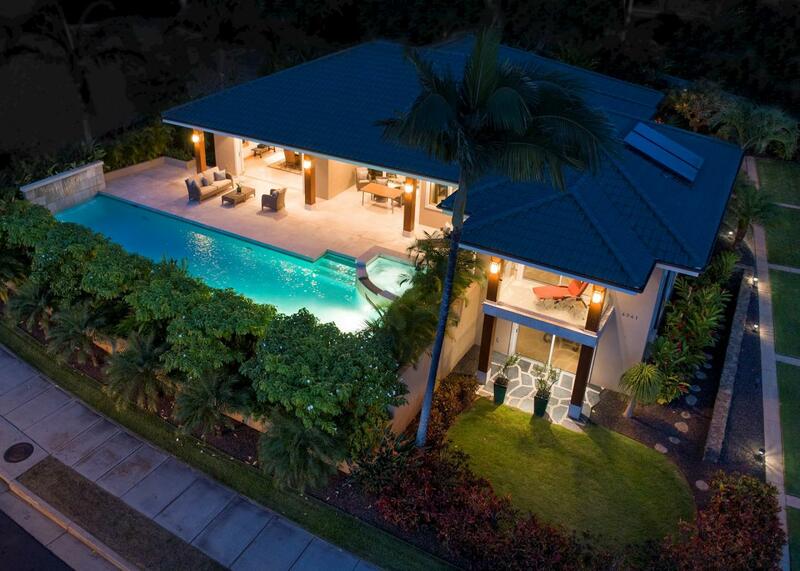 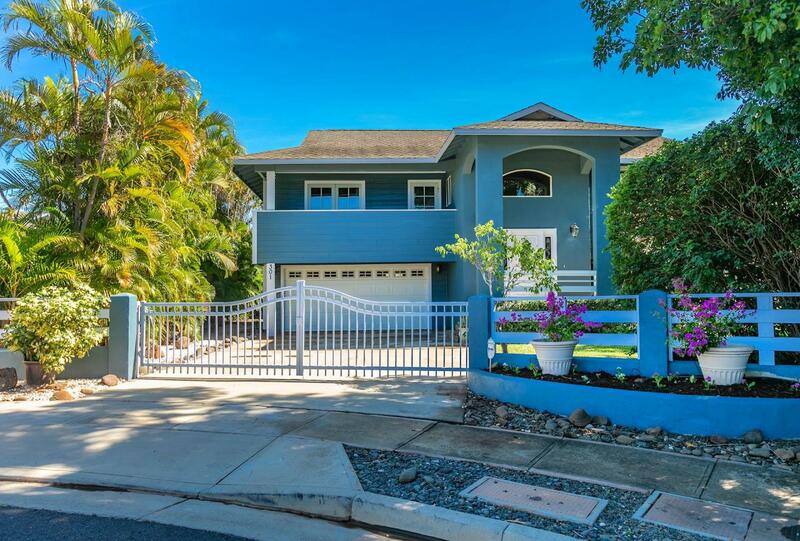 Sold a Single Family home in 2019 for approximately $1.675M in Kihei, HI. 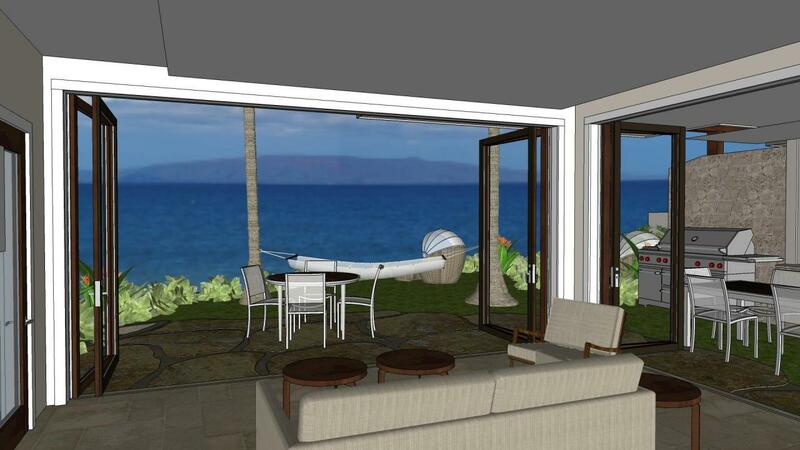 Sold a Condo home in 2019 in Kihei, HI. 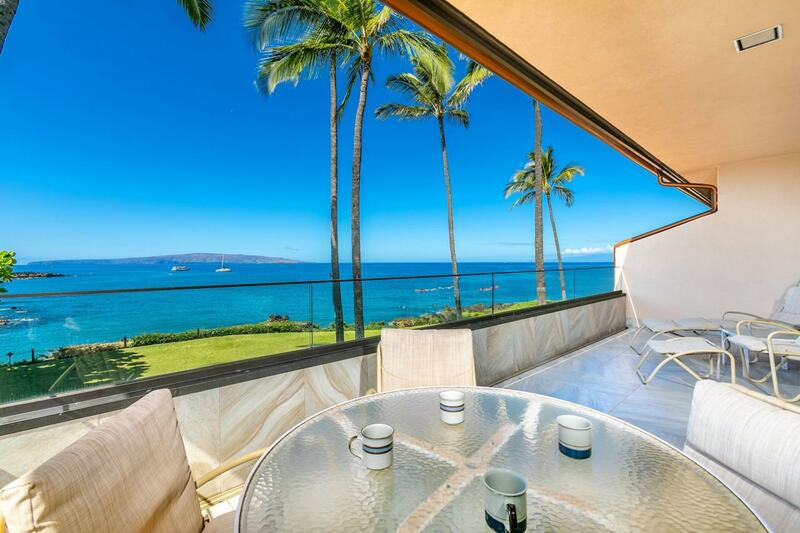 Sold a Condo home in 2019 for approximately $350K in Kihei, HI. 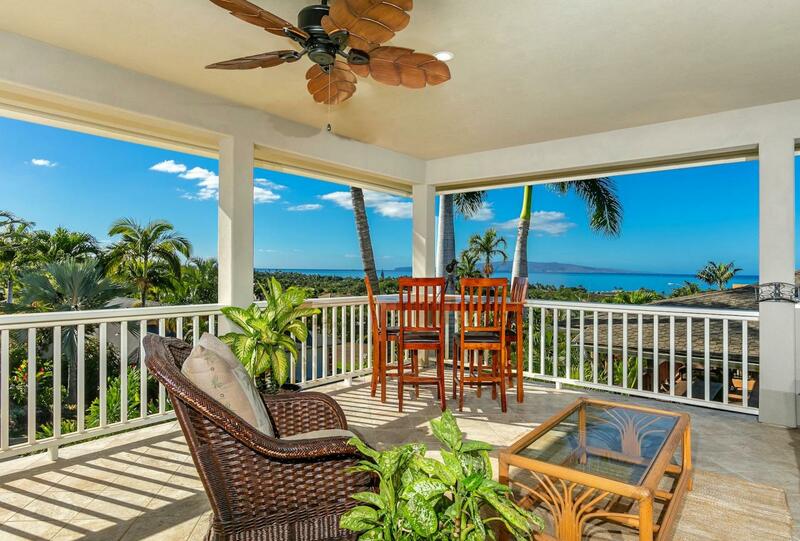 Sold a Condo home in 2018 in Kihei, HI. 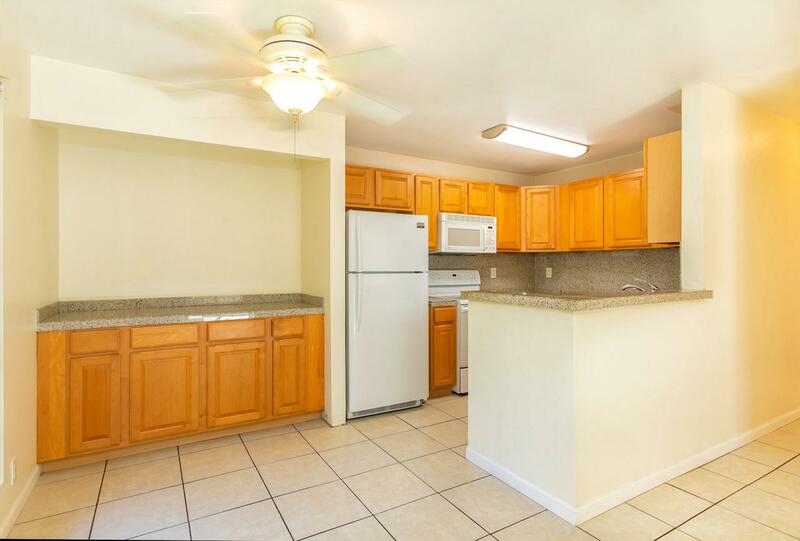 Bought a Condo home in 2018 for approximately $475K in Kihei, HI. 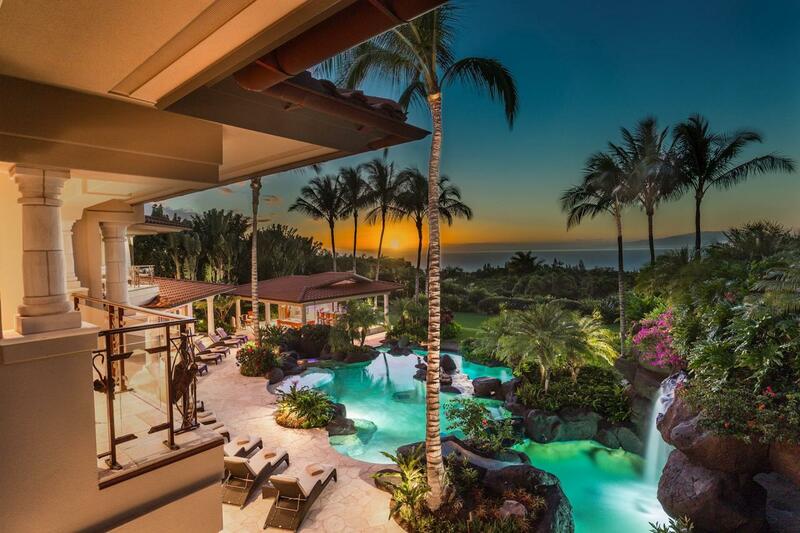 Call now at 808.875.8888 or fill out the form below as best suits your needs.